Make your Team Building the most fun ever!!! 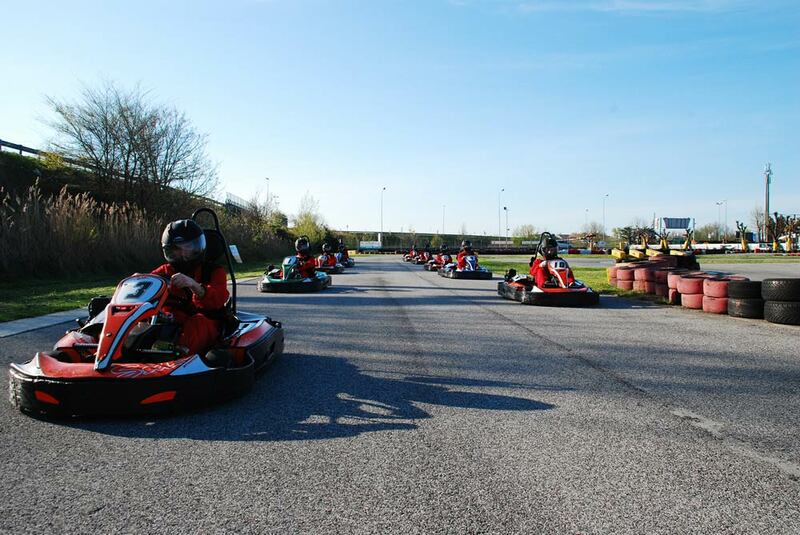 Organize a Go Kart or Mini bike race with your employees at our circuit of San Mauro Mare. 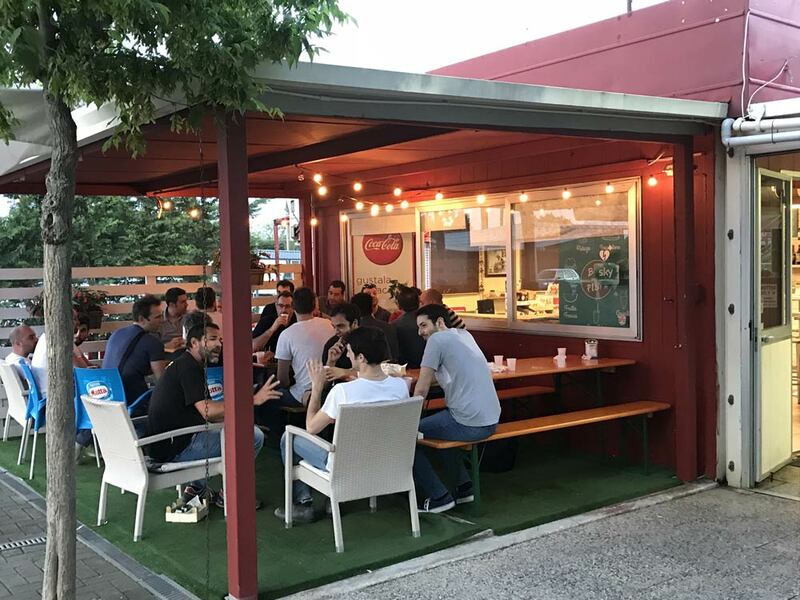 We are the ideal partner for the company interested to organize meetings, happenings, events and courses, because we are able to provide all the technological and logistics support and at the same time we offer a location that makes the experience unique and unforgettable. 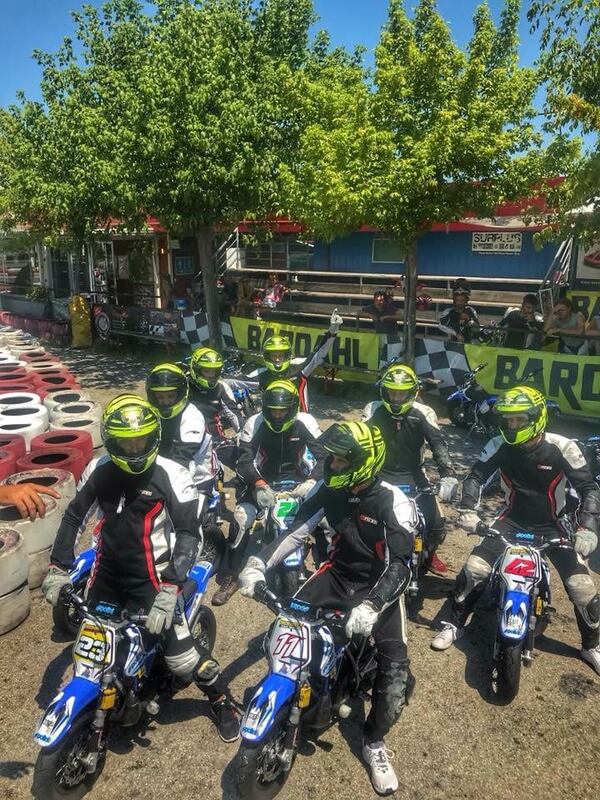 First of all the "events on the track" fall into a motivational strategy that the HR department of a company might decide to adopt, and complete this strategy with courses incentive to motivate the workforce, suitable for example for the marketing and commercial department, or with courses of team-building targeted to strengthen the a team. 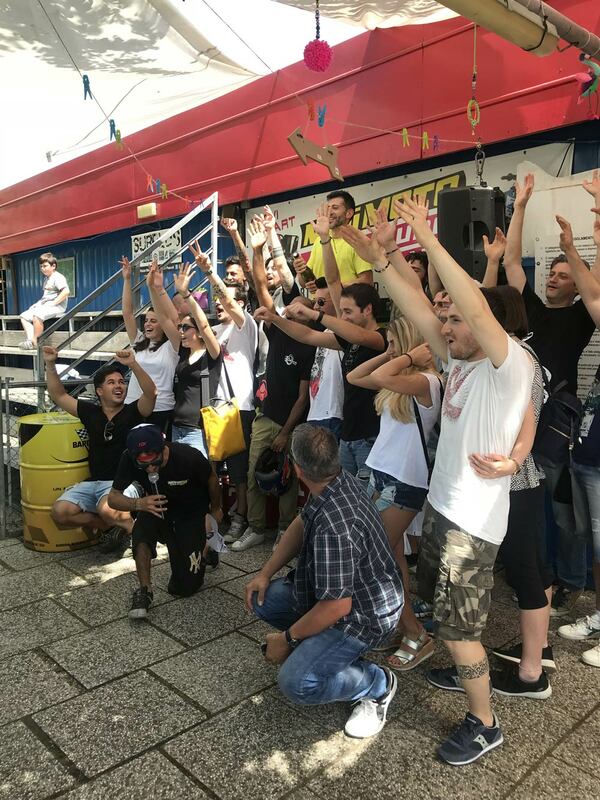 It is also possible to organise promotional events for a previously selected audience to make known, for example, your brand in a captivating and certainly unique way with a real marketing action. Or simply a relational action, during which you can invite a series of possible future suppliers, perhaps the same ones of your competitor, to convince them about the quality of your product and your financial solidity.